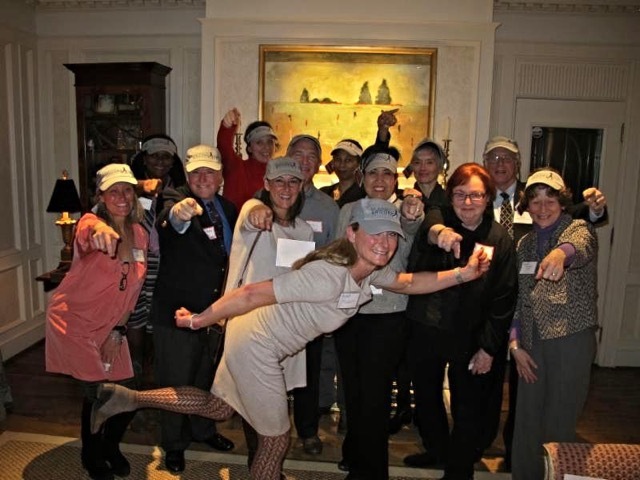 On February 10th, RunningBrooke awarded $70,000 to twelve non-profits in Alexandria benefitting 1,755 at-risk children. This year, funding priority was given to non-profits who use exercise and physical activity to boost learning. Twenty applicants requested more than $155,000 in the 7th RunningBrooke grant cycle. The RunningBrooke grants committee will conduct site visits during the program dates and charity partners will submit mid-year and final reports. Since 2010, RunningBrooke has awarded $447,351 to level the playing field for at-risk kids in Alexandria. View a complete list of all previous awards here.